Have you ever considered working for CURE? If you are interested in joining our mission to heal the sick and proclaim the kingdom of God, we would like to hear from you! We are currently seeking qualified applicants to fill multiple urgent needs all over the world. To see all of our employment opportunities, please refer to the Jobs at CURE page. 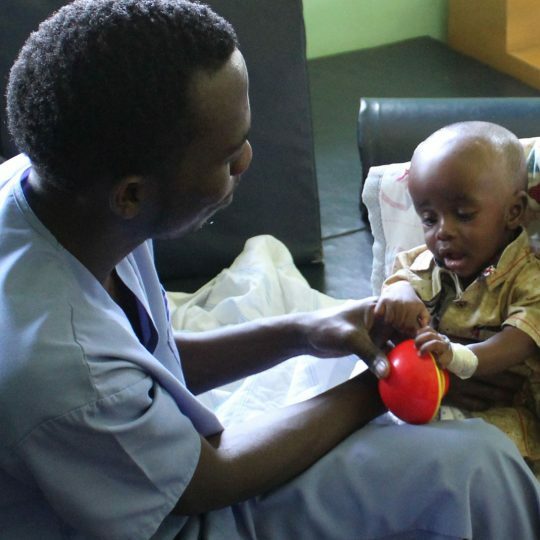 We are currently seeking a board certified Orthopedic Surgeon for employment at CURE Niger. The Orthopedic Surgeon will participate in clinical activities according to their scope of privileges while both providing and directing patient care. Responsibilities include examining, diagnosing, and treating diseases and injuries. Click here to read the full job description and submit your application. 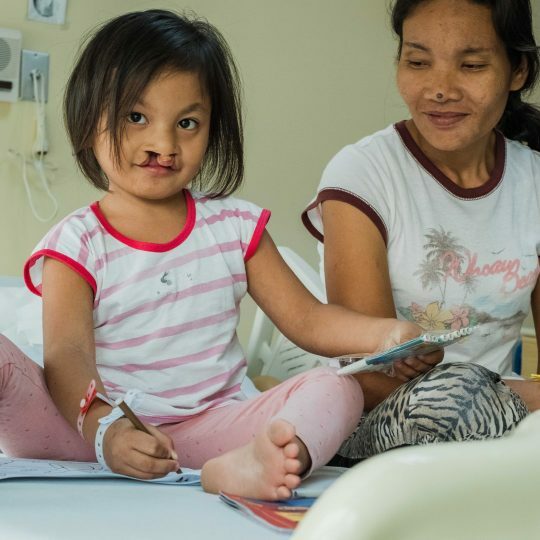 The Tebow CURE Hospital in the Philippines is our newest hospital, with an anticipated opening in late summer/early fall 2014. The Medical Director (MD) will be responsible for medical oversight of the hospital including recruitment and training of physicians and staff for the hospital, monitoring all aspects of quality control of medical care, developing and executing education and training programs for national residents and physicians, and developing and maintaining relationships with government agencies, non-governmental organizations, and the medical community within the Philippines. CURE is seeking a dynamic, experienced business administrator for our 100-bed hospital in Kabul, Afghanistan. The Executive Director will provide the operational, financial, and spiritual oversight of the hospital. The Executive Director will also be the primary spokesperson and representative of CURE Afghanistan in the medical, business, and Christian communities within the country. CURE Dominican Republic has a need for an Orthopedic Physician Assistant with a background in sports medicine. The Orthopedic Physician Assistant is responsible for providing orthopedic care for private pay patients, including an emphasis on meeting the orthopedic and sports medicine needs. The Orthopedic Physician Assistant will also participate in providing services for patients at the CURE hospital. 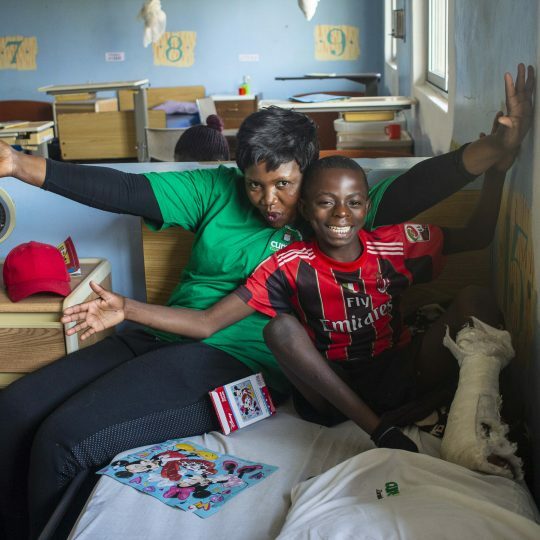 CUREkids, our documentation program aimed at telling the stories of our kids through photos, videos, and written updates, is seeking a program assistant to work part-time either remotely or at our headquarters. The Program Assistant will be responsible for assisting with a variety of aspects of our CUREkids program and will be organized, detail-oriented, and technologically competent. 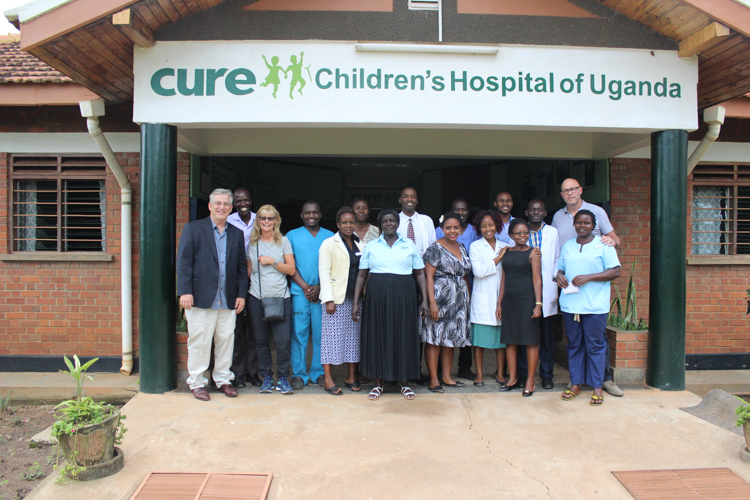 CURE has an exciting opening for a qualified applicant to serve as our Clubfoot Operations Director at our headquarters. 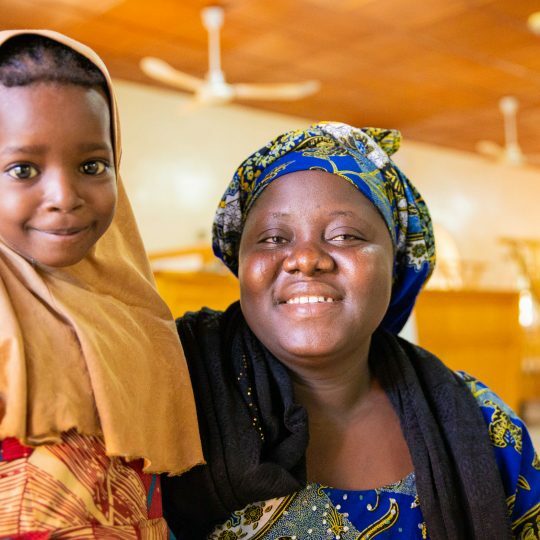 The Clubfoot Operations Director will provide the operational, financial, and spiritual oversight of the global Clubfoot program and will be the primary liaison between field-based regional managers and CURE International headquarters. The Director will serve as the primary administrative officer and will oversee program operations to ensure execution of program goals and growth plans, and that these plans are executed according to CURE operating standards. 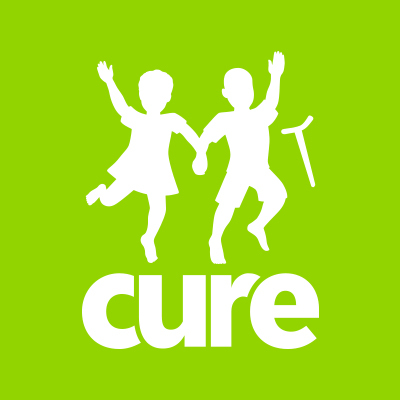 CURE's editorial team writes content for cure.org, such as news items, and also reviews and publishes articles written by guest authors.